It is NEVER a good idea to take a DIY approach to solving electrical issues in your home or workplace. The risk of electrocution is always present if you don’t know what you’re doing. 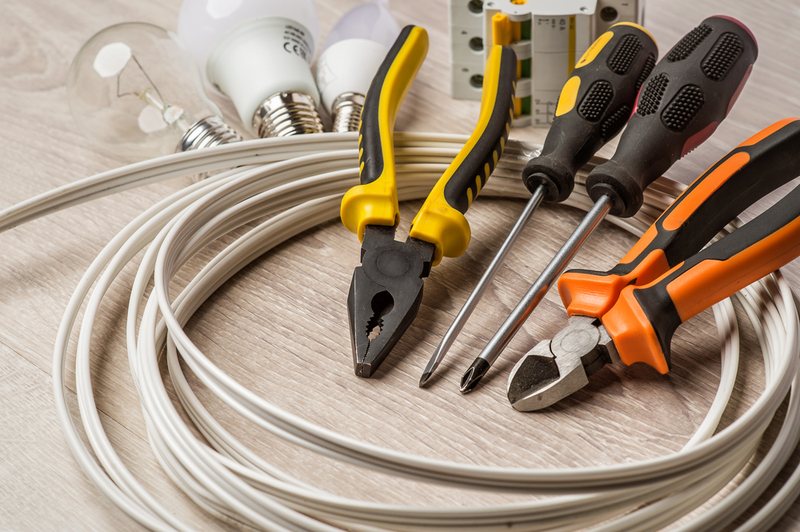 This is why if you require some electrical work done in Jervis Bay, you must enlist the services of a licensed and professional Jervis Bay electrician. And not just any electrician. For best results, be sure to choose Walkers Electrical Solutions. At Walkers Electrical Solutions, we provide a wide range of electrical services to Jervis Bay. For more than a decade, we have built a solid reputation for doing top quality electrical work at very competitive prices. Each member of our team has been trained professionally and has gained years’ worth of industry experience, ensuring that they can offer you the solutions you need in the most effective and efficient way possible. As an electrician in Jervis Bay, we understand that electrical issues can strike anytime. In fact, many of them occur when you least expect them to. This is why we operate 24 hours a day to respond to emergencies. No matter what time of the day it is, we’re more than willing to come over and take a look at your electrical emergency. At Walkers Electrical Solutions, our team solves all kinds of electrical problems, working on different types of premises. We provide services for owners of residential and commercial properties, as well as work in rural and industrial locations. Whether you’re a business owner, a factory manager, or a simple homeowner, you can count on us to provide you with the services you need. If you want the best and most reliable local electrician in Jervis Bay, be sure to trust only Walkers Electrical Solutions. Contact us today to enquire about our services or to request a free quote.